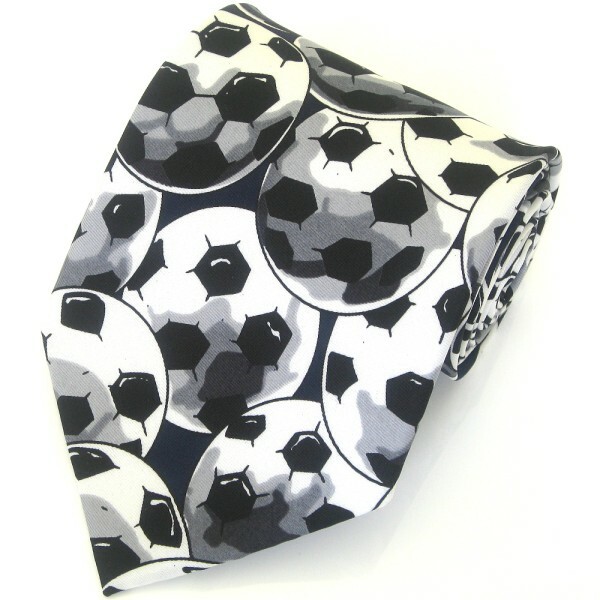 WWW.TIESPLANET.COM - The Blog: Have You Got Dad's Tie Yet? Father's Day is just 5 days away, which means you will have to be quick to order your gift for dad. We have ties and cufflinks to cover any hobby your dad might enjoy. Of course, this Football Novelty Tie is very topical at the moment. If you plan on using standard delivery, you can use the code FREEDEL at checkout to make sure that delivery costs you nothing. Next day delivery is available until 2:30pm on Thursday and Saturday delivery is available until 2:30pm on Friday but we would recommend ordering today and saving a few pounds in the process!